Fr Benedict Hardy of Pluscarden Abbey has sent me details about the next meeting of the Monastic Chant Forum, which will take place at Quarr Abbey on the Isle of Wight in England this coming July. The meeting will run from Monday July 17th (arrivals before supper at 7 pm) to Friday, July 21st. 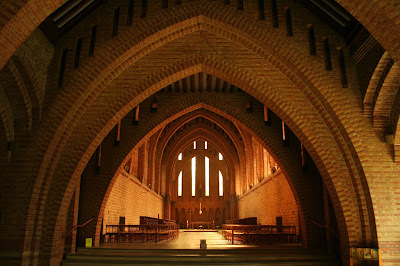 (Departures in the morning: the daily Mass at Quarr is at 9:00 am). Sr. Bernadette Byrne, Choir Mistress at Ryde. The hope is to attract as many from the monastic world as possible. The presence of monks and nuns from a variety of different communities will be deeply appreciated, but others will also be warmly welcomed, and offered accommodation as space allows. In my opinion, anyone at all attending this meeting will come away with a much enhanced understanding of Gregorian Chant, and an ever deeper appreciation of its value as great music, as sung liturgical worship, as prayer. They will also have experienced a thoroughly enjoyable few days, in a most fraternal and congenial setting. There will be a modest residential fee of £150, or £30 for single days, payable to Quarr Abbey, c/o the Procurator, Fr. Brian Kelly. They hope to secure a grant to cover the course costs, as usual, but cannot yet promise success in this, so there may be an additional course fee. 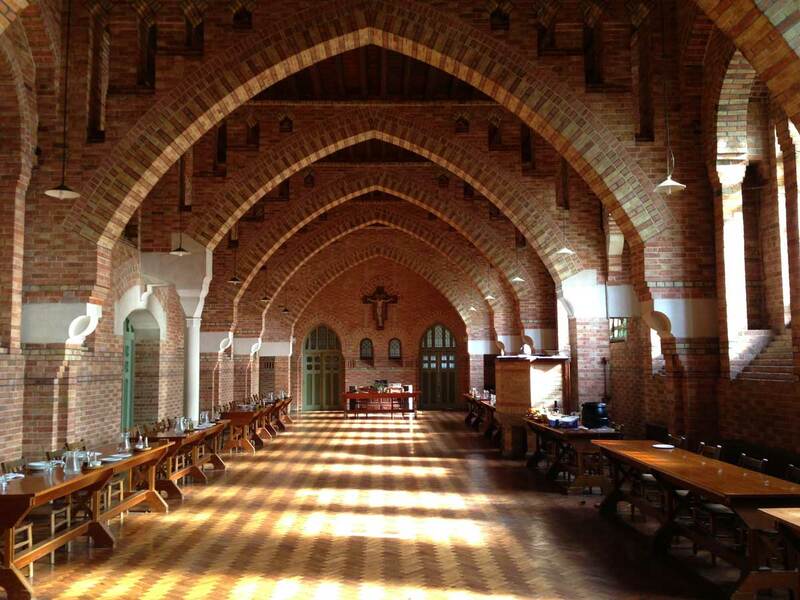 For accommodation at Quarr, please contact Fr. Brian at: procurator@quarr.org. Information about St. Cecilia’s Abbey Ryde from Sr. Bernadette Byrne at abbey@stceciliasabbey.org.uk. 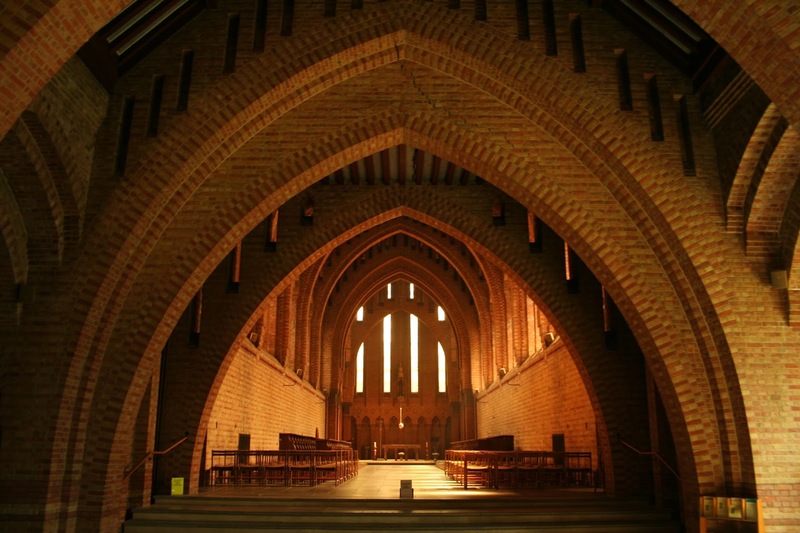 We are used to thinking of monasteries as power-houses of prayer that offer the liturgy on behalf the Church and the world. There is an additional, very concrete reason why it is important that religious communities continue to offer ever better chanted liturgies, and why events such as this are to be supported. It is through retreats and visits to the monasteries and convents around the world that many people are first exposed to the beauty of chant and encounter the power of the Liturgy of the Hours. Such visits, whether as part of a group, as guided retreats, or as personal visits are popular with many people who would not normally think of themselves as interested in liturgy or even Catholicism. This can draw people to the Church and help make more of them aware of what the liturgy can be. Through such contacts, people can come away with a desire to see something better. It might mean recognition that they have a religious vocation, but it is as likely to create a desire for chant in the liturgy in their parishes. 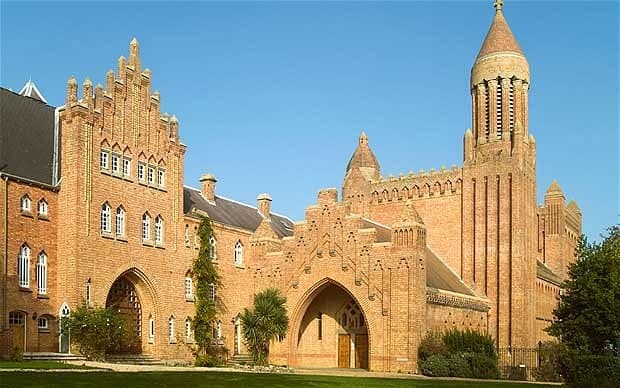 It was through my visits to Benedictine monasteries including Pluscarden and Quarr that my eyes were opened to the beauty of chant and the power of the Liturgy of the Hours.